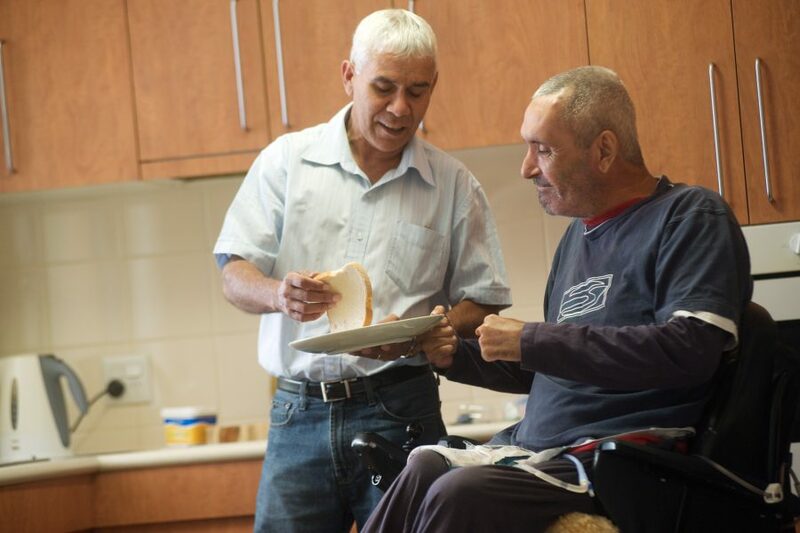 A new National Disability Insurance Scheme (NDIS) Quality and Safeguarding Framework (the Framework) has been developed to ensure that all NDIS participants can access high quality and safe supports. The Framework was developed in consultation across governments and with people with disability, carers and providers and is available on the Department of Social Services website. One aspect of the new NDIS Quality and Safeguarding Framework is a new NDIS Code of Conduct. provide a mechanism to enforce consequences if workers and providers do not meet expectations. The final Code of Conduct will be enforceable by law and will include sanctions for breaches of the Code. The Code will come into effect once the NDIS is at full-scheme. We welcomed ideas and feedback on the content of the Code of Conduct. We invited individuals to read the Discussion Paper, which is also available in an Easy English version. People were encouraged to complete a quick survey, or upload a submission if they had more detailed feedback to contribute to the discussion. Input will be considered as we finalise the Code of Conduct.